Welcome to Mace's Furs & Trapline Supplies Webpage. We hope this will be able to assist the trappers to help find everything that you are looking for & let us know what you think of our webpage. We'd like to thank all our customers & look forward to seeing you all again. PLEASE NOTE WE WILL ONLY SHIP TO THE UNITED STATES!!! IF YOU ARE FROM CANADA & ARE SERIOUS ABOUT ORDERING, PLEASE CONTACT US FOR YOUR SHIPPING PRICES!!!! AS WE WILL SEND YOUR ORDER AS CHEAP AS POSSIBLE!! IF YOU DO NOT CONTACT US, WE WILL NOT SEND YOUR ORDER!! We Will send You A Invoice For Your Shipping Once Your Order Is Placed!! To all our consumers, it has always been a priority to sell our products at a reasonable price, but due to circumstances that may be out of our control. Prices may go up at any give time throughout the season. If you have any questions, please don't hesitate to contact us with any questions you may have. We only stock the best quality products available on the market and the best possible price we can offer. The goal is to run a Quality Trapping Shop and be able to have fun doing it together as a family run business. We enjoy helping out trappers from The Experts to the still yet inexperienced that are willing to learn the "How To's". If anyone needs help or assistance learning about our great sport of trapping, or help on putting up fur please feel free to contact us as we are always willing to help out & show you how to do it. 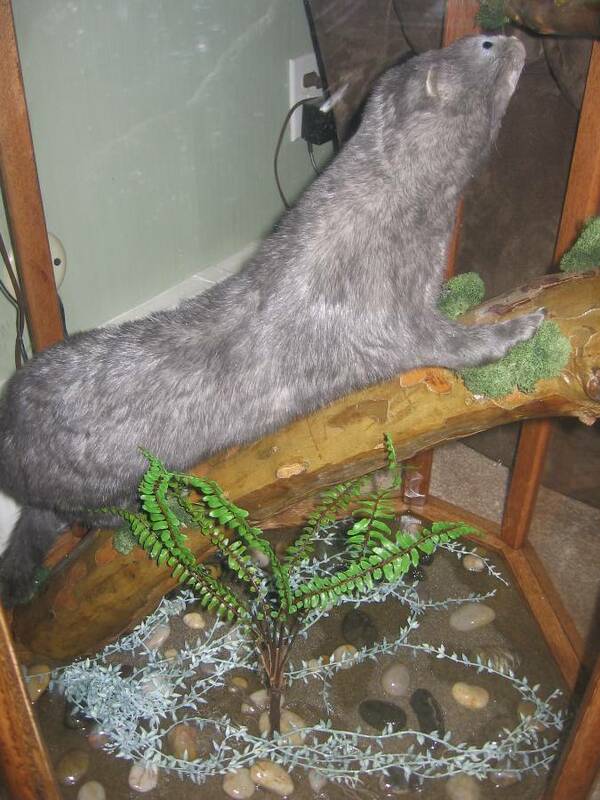 Below you will see some of our pictures of a smoke mink my wife & I got last year during trapping season and a albino mink. 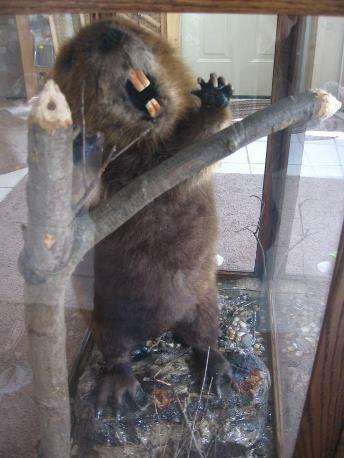 Also, 76 lb beaver that was just waiting for us . OUR GOAL is to cater to the trapper, and we will do what we need to do, to get a lifetime customer! We also offer FREE SHIPPING on DUKE (only) TRAP Orders over $200 and in dozen quanity. All other items will be shipped at the best price available!! For DUKE FREE SHIPPING ORDERS!! PLEASE CALL!! PLEASE NOTE THAT FREE SHIPPING DOES NOT APPLY TO OUR WEBSITE ONLY SPECIALS!! Best of luck to all you Trappers this coming Trapping Season! Please call John's cell to make an appt. We are closed on Sunday's & Holidays, NO EXCEPTIONS!